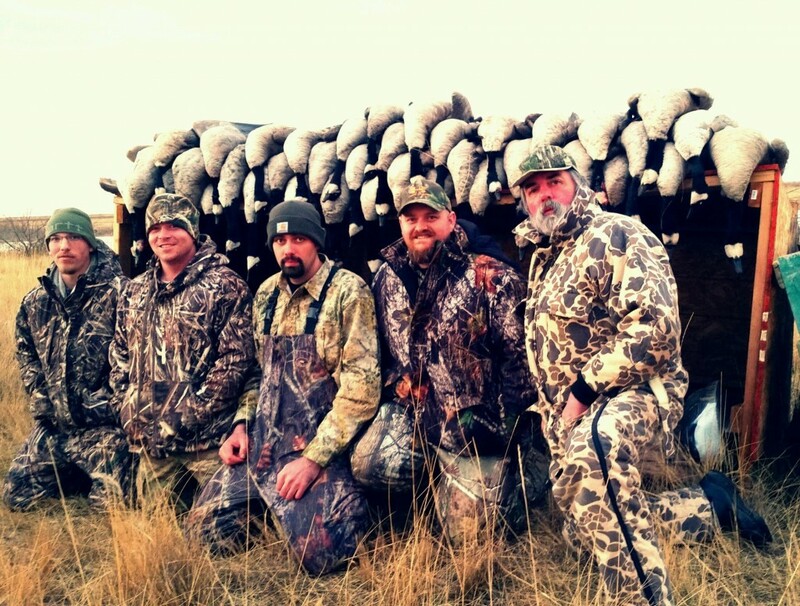 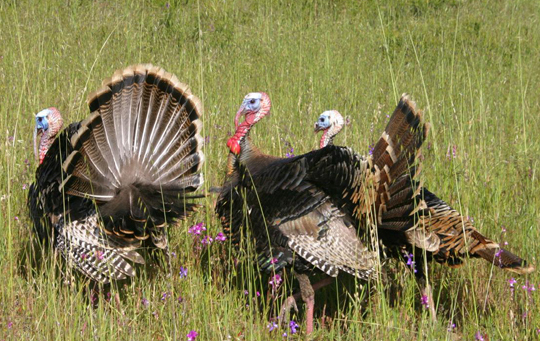 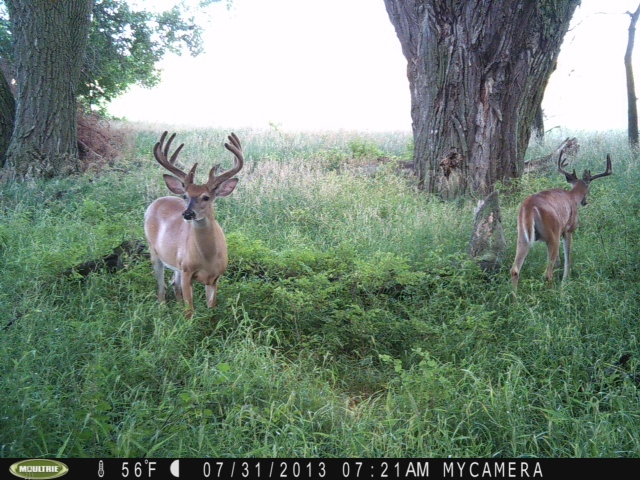 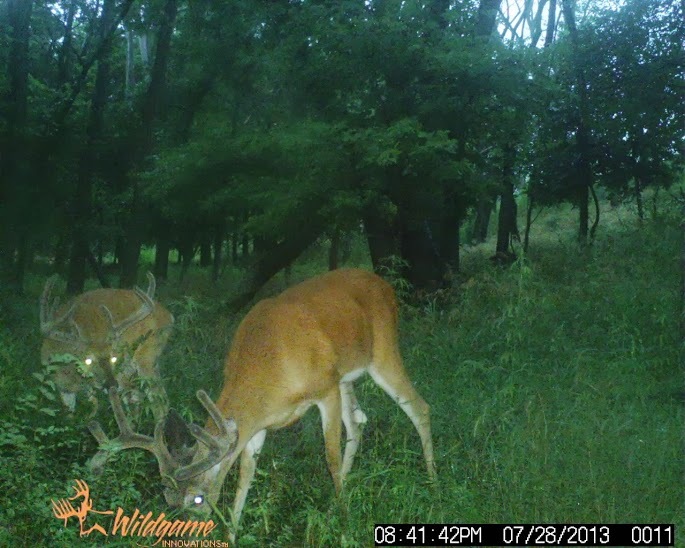 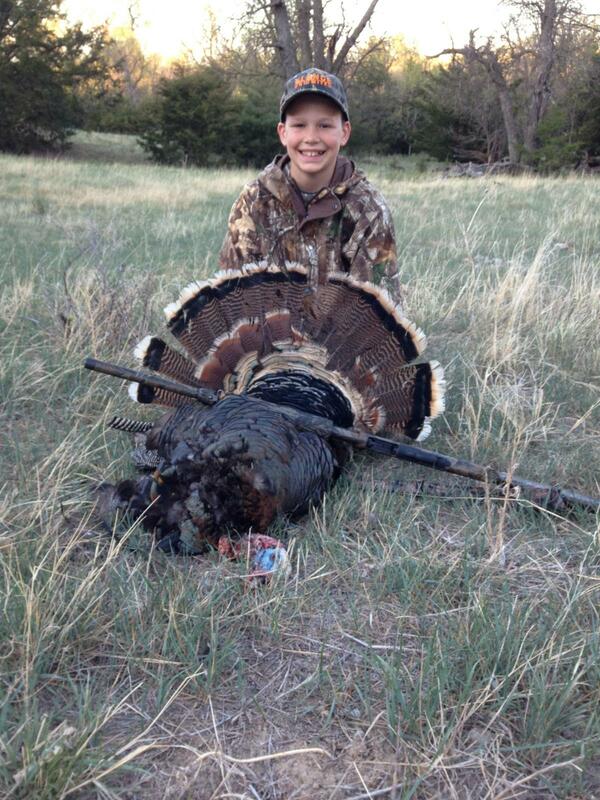 Birds & Bucks Outdoors, your premier Colorado Waterfowl Hunting Outfitter & Guide Service! 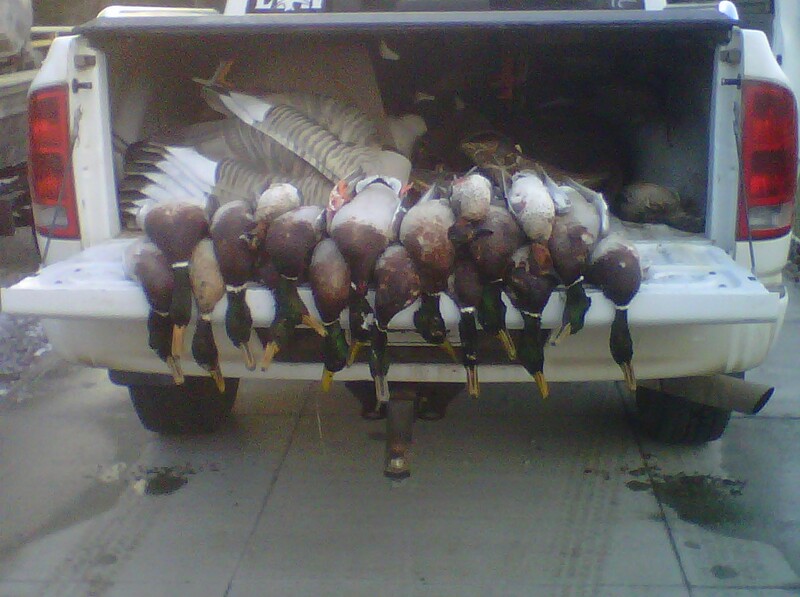 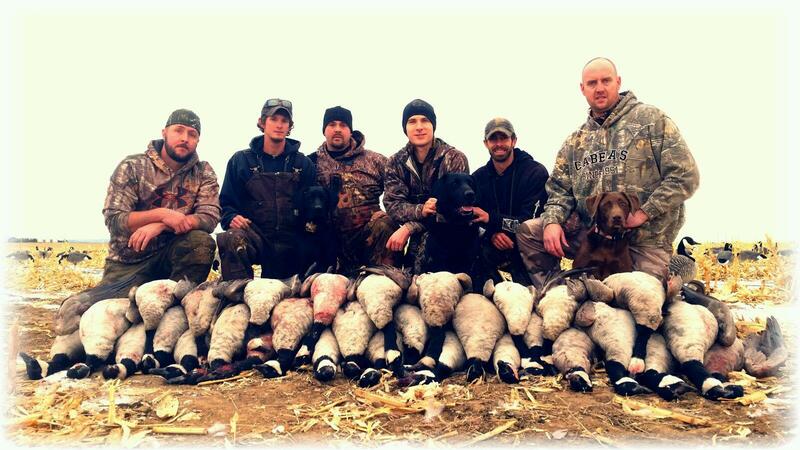 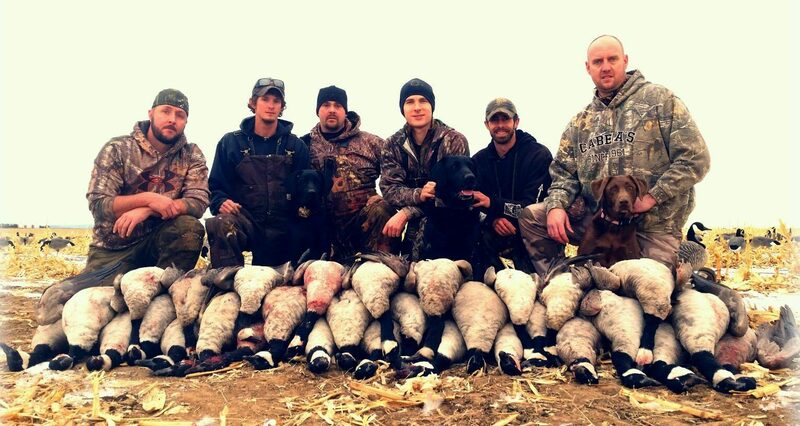 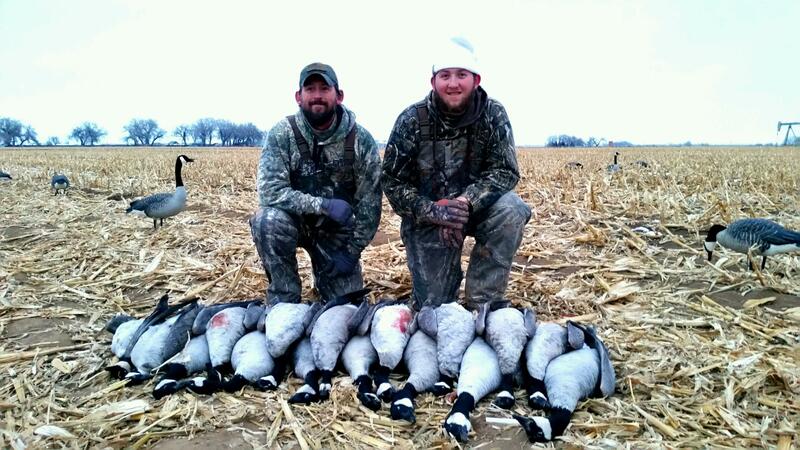 We have a true passion showing people the highest quality waterfowl hunting in Colorado. 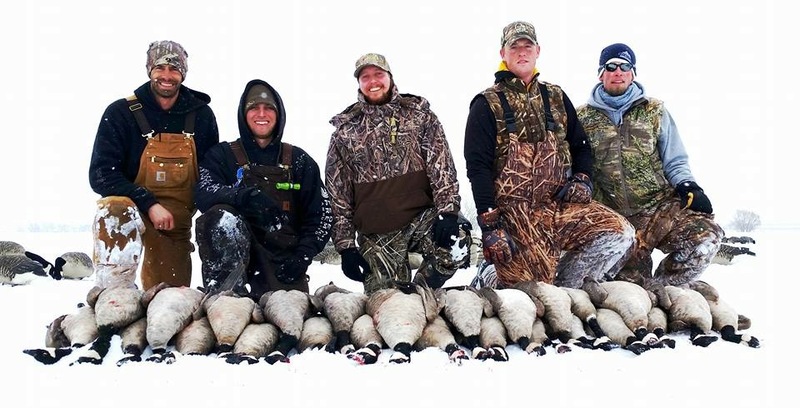 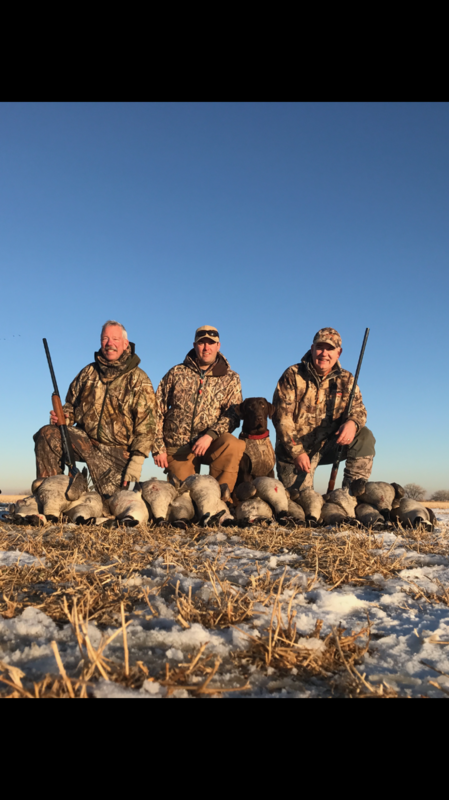 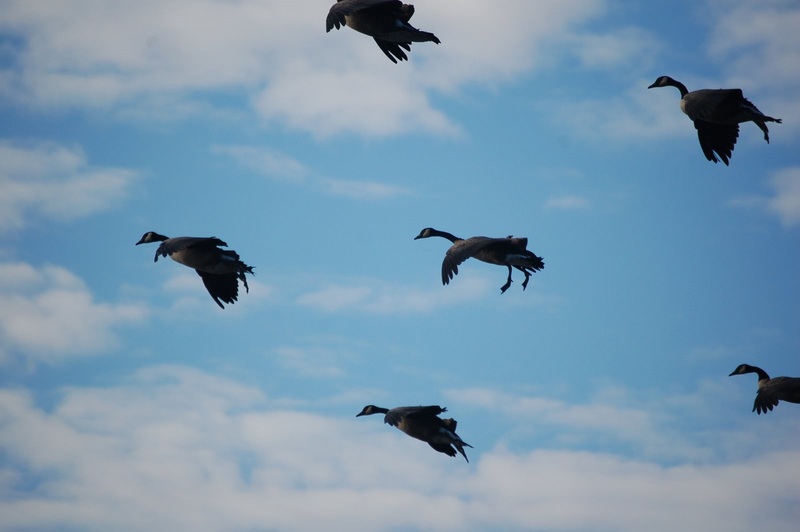 Whether you are looking for a fully guided duck or goose hunt or a membership in our waterfowl hunting club, we’ll be sure to place you in a prime location to get onto the birds. 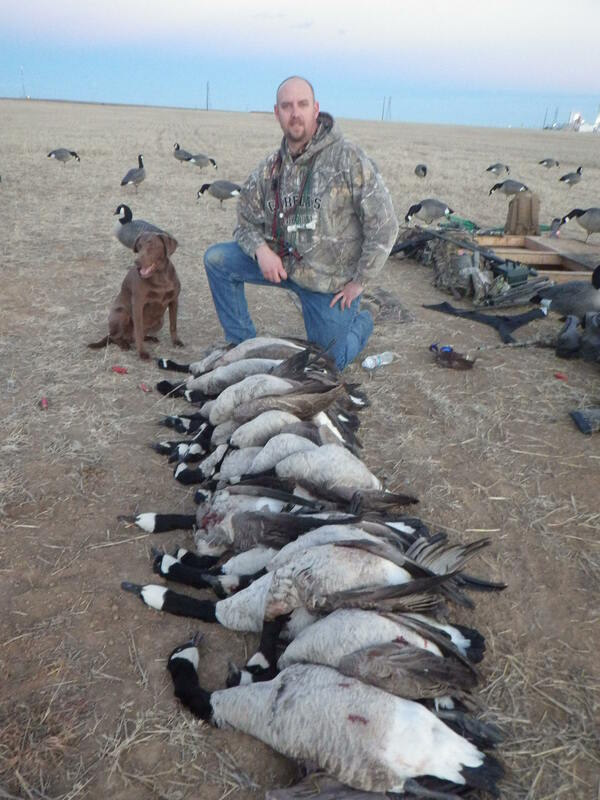 Please visit our Guided Duck Hunting page or Guided Goose Hunting pages for more specific information. 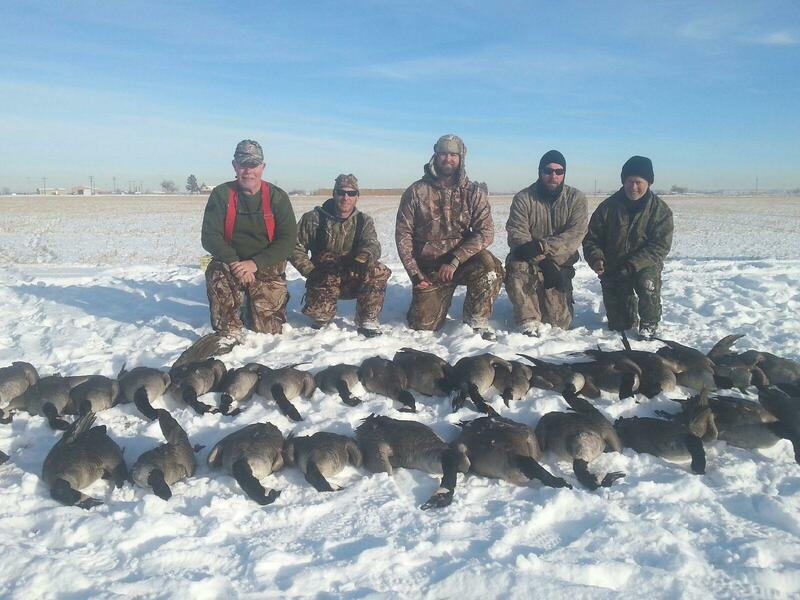 Colorado’s Front Range holds and winters an incredible number of waterfowl. 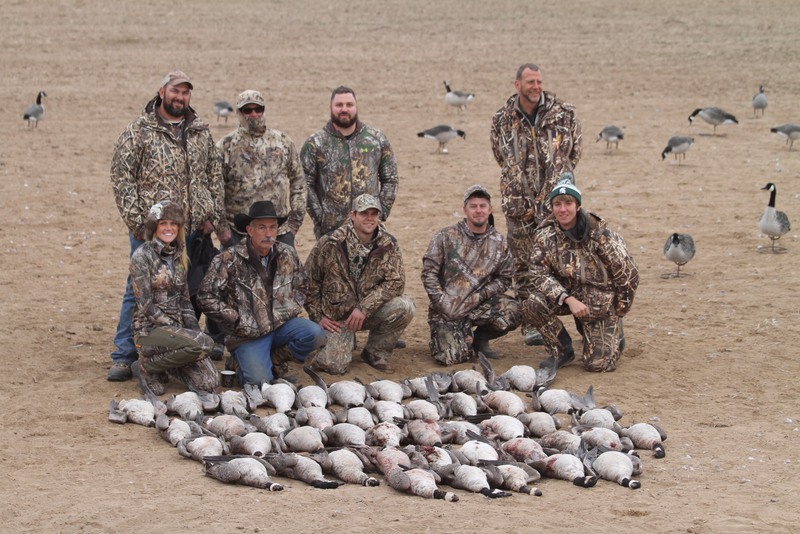 We’ve spent years acquiring ground so we can provide premium hunting for our duck and goose hunting clients and club members. 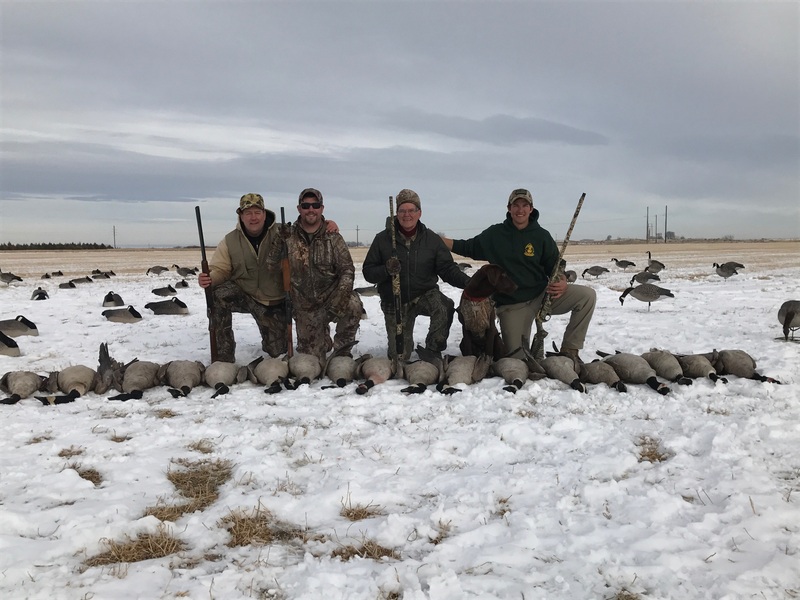 Our guided Colorado waterfowl hunting trips target both ducks and geese and tend to turn your average sportsman into a fanatic! 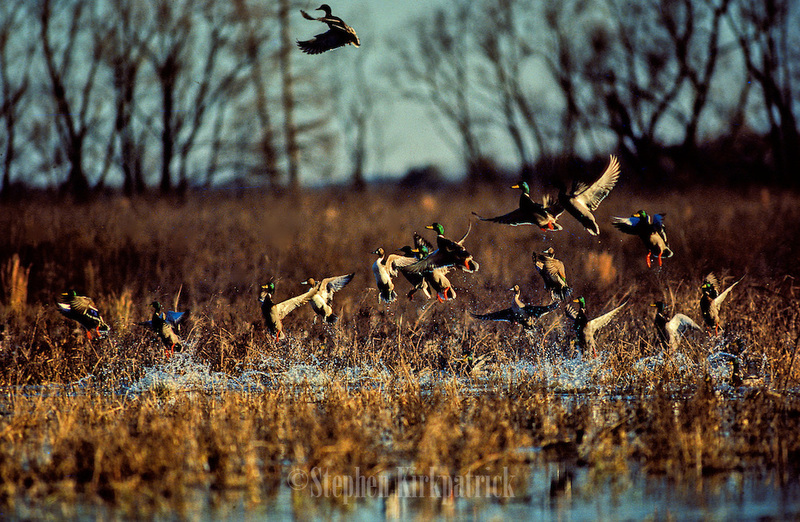 Guided hunts are available from the beginning of early teal season up until the end of duck and dark goose season (see CDOW 2017-2018 waterfowl regulations for dates). 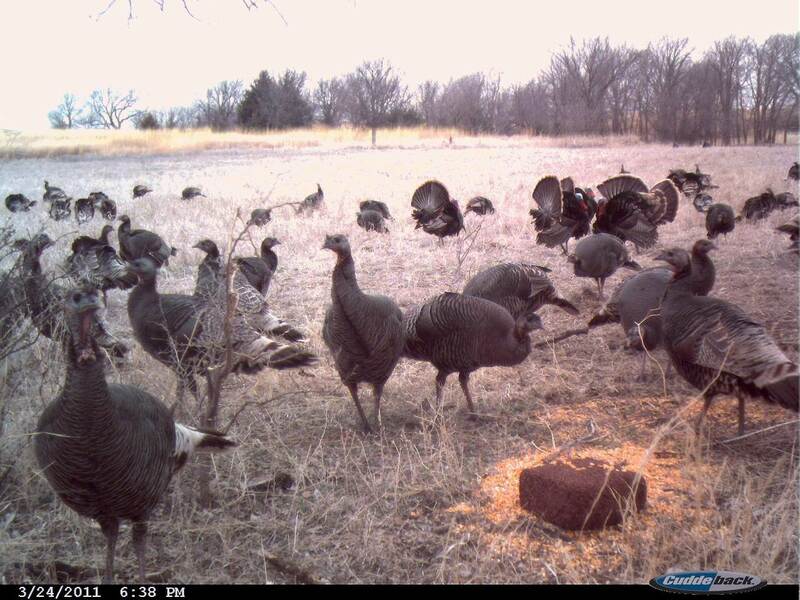 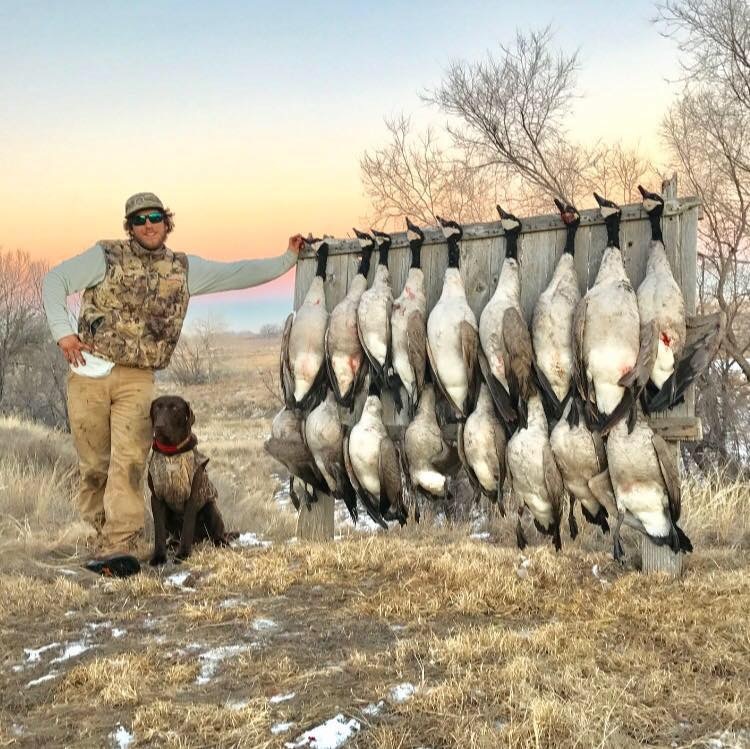 While in a blind or a pit, you’ll witness how our professional guides decoy birds right into your face by utilizing with the finest decoys and calling techniques around. 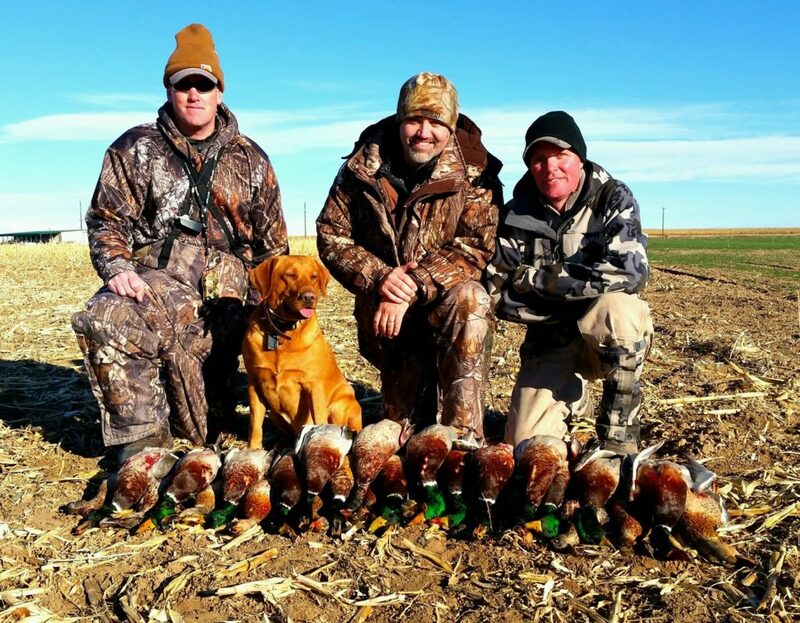 Our experienced guides spend countless hours and days in the field to make sure our clients get the best colorado waterfowl hunting that exists. 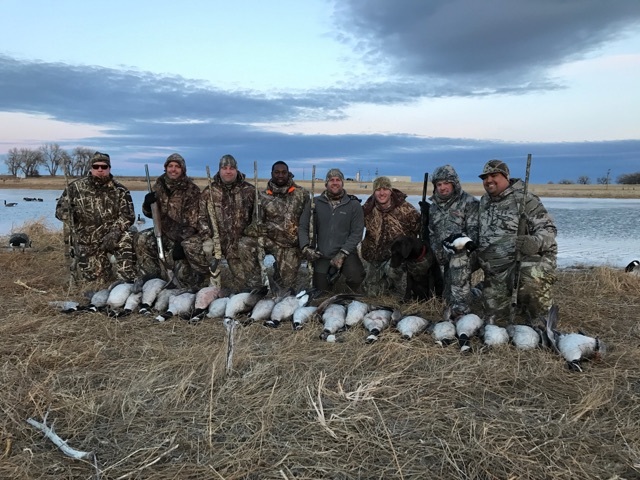 Our waterfowl hunting club offers members the opportunity to hunt from the beginning of teal season in September all the way through spring snow goose season. 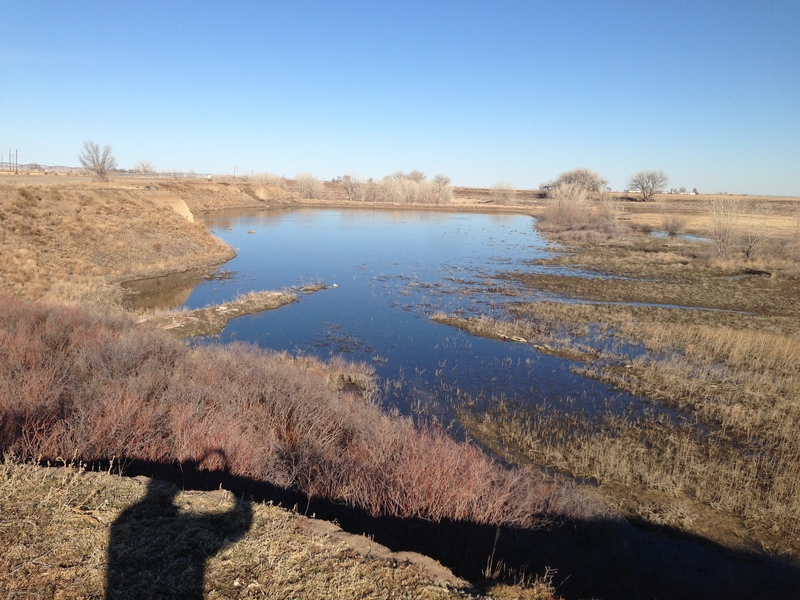 Club properties span from the Front Range of Colorado all the way out onto the eastern plains. 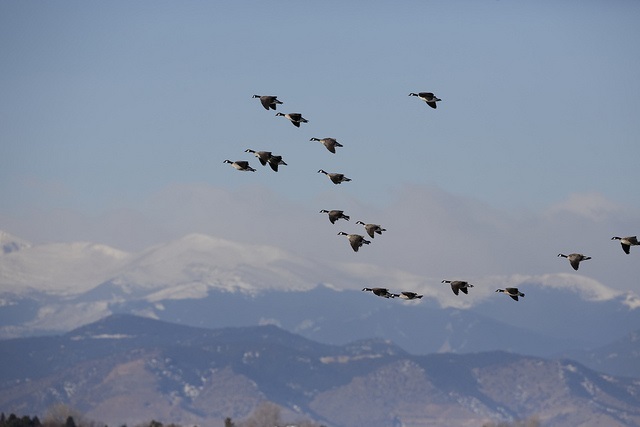 With a heavy focus on properties that are strategically placed for not just the best waterfowl hunting in Colorado but a convenient drive from the front range, we believe in sustainable hunting practices which is why we emphasize rest time and acquiring new properties every year. 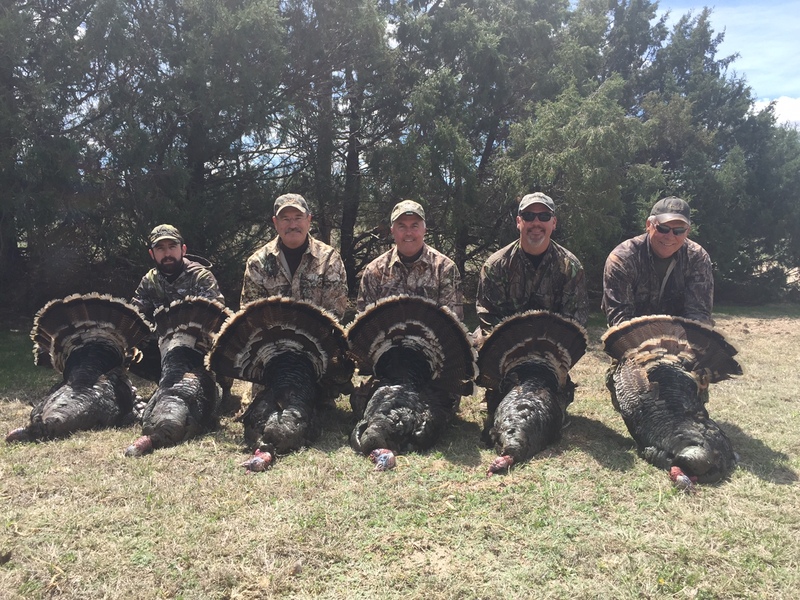 We alternate our club properties to prevent “burn out” but will still have opportunities 7-days a week. 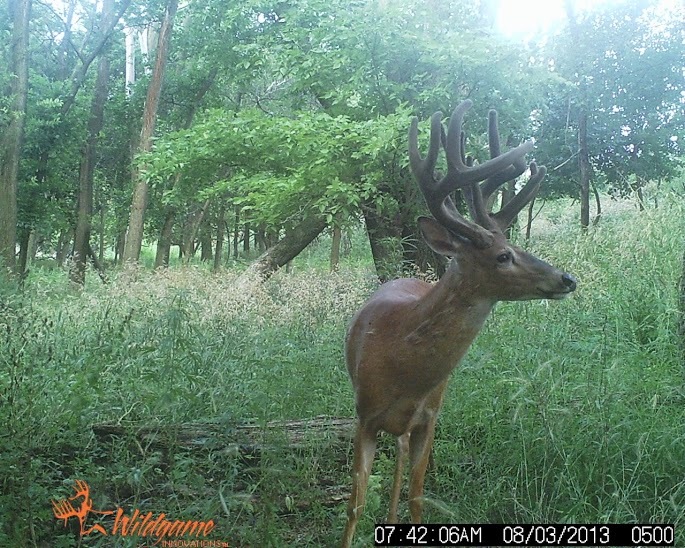 Please contact us for more information or a tour.